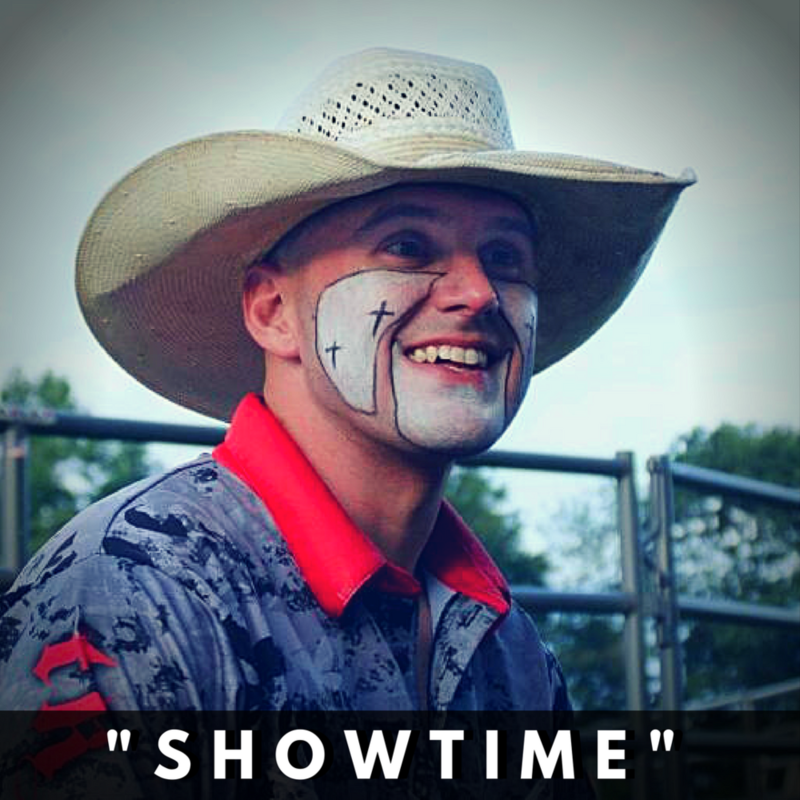 Why did you decide on this discipline: I love the sport of bull riding and I rode bulls for several years, but I finally realized that I'm much better at making people laugh than I ever was at riding bulls. Why do you wear Kimes Ranch? I absolutely love everything about the Kimes Ranch brand and what it represents. You won't find a company with better customer service! It truly is an honor to represent such an amazing brand. Kimes Ranch jeans are durable, yet comfortable and they are the perfect combination of practical and fashionable. Not to mention, Kimes Ranch jeans make even a clown look like a real cowboy. I absolutely LOVE the Dillon jeans. They are by far my favorite style of jeans and I wear them almost every day. You can't go wrong with the Watson or the Watson 2.0, but the Dillon is still my favorite. I'm also a huge fan of the Kimes Ranch trucker style hats and the vintage T's.